April is a joyful, expressive and amazing month. Why you ask? It's National Poetry Month. We get to enjoy thirty delightful days of celebrating the pure delight, melody and rhythm of poetry. It's the largest celebration in the world, with tens of millions of readers, students, teachers, librarians, and poets marking poetry's important place in our culture and our lives. 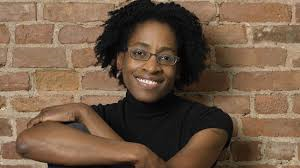 This year's Young People's Poet Laureate is Jacqueline Woodson. She is the author of the 2015 Monarch nominee Each Kindess, a beautiful book with a deep message on why we need to be kind to each other. It is her hope to share the joy of poetry with young people and to get them to write, speak, and think about poetry every day. You can sign up for a Poem-a-Day and read one each day. 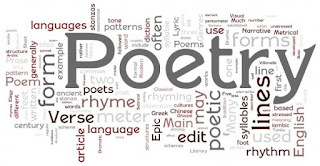 Check out poetry books from the library. We have lots of choice from great authors. Celebrate National Poem in Your Pocket Day on April 21, 2016. The idea is simple: select a poem you love, carry it with you, then share it with coworkers, family, and friends. Write your own poetry. 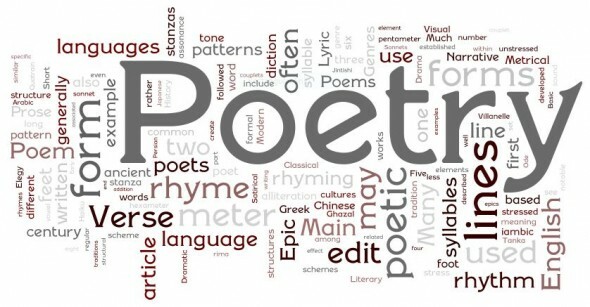 The Read-Write-Think website has some great online resources to help you create different styles of poetry. So I'll leave you a fun little poem by Louis Carroll, the author of Alice in Wonderland. This poem is from the public domain.